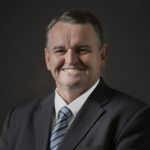 ARIIX has appointed Jim O’Reilly as the general manager of ARIIX Australia where he will oversee and direct the company’s efforts there. Jim has worked as the managing director for 4Life and for Young Living, overseeing growth and directing operations and sales and marketing. 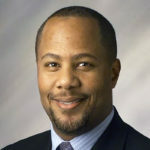 Timothy Leather has been hired as vice president, internal audit at Avon Products Inc. He will head Avon’s global internal audit function and will be responsible to assess and maintain a strong controls environment across the organization. Timothy brings over two decades of experience, most recently serving as chief internal auditor for Worldpay PLC. Avon Products Inc. has promoted Samantha Jackson, currently vice president of internal audit, as head of finance for global functions. 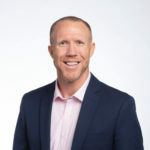 With nearly 10 years of experience with the company, Jackson will provide finance leadership and drive business performance in global supply chain, IT, marketing and corporate functions. 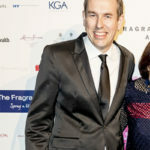 James Thompson has been appointed as chief beauty and brand officer at Avon Products Inc. He joins Avon following a 24-year career at Diageo PLC, most recently serving as chief marketing and innovation officer for Diageo North America. At Avon, he will focus on creating more agile category teams structured to work more closely with Avon’s markets. Alex Long, Avon Products Inc.’s current global vice president, global brand marketing, will transition to global vice president, global commercial marketing, to drive marketing execution, brochure excellence and revenue growth management across the organization. 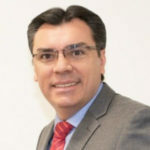 Avon Products Inc. has appointed Jorge Leonardo Palomera Ruiz as general manager, Central America and Dominican Republic. Ruiz brings 25 years of management experience in international organizations, including direct selling and beauty knowledge. Most recently, he served as managing director of Chile and Peru for Oriflame. Modere has announced Craig J. Colyar as the company’s new general manager of North America. Colyar brings 18 years of experience in sales and operations to this role overseeing regional and global sales and operations. He began his career with Tahitian Noni International (now Morinda Inc.), later co-founding Method 5 Fitness and becoming executive director of sales for Beachbody. Fran Lawler has been appointed as chief human resources officer. Lawler is tasked with developing Medifast’s talent management strategy, both domestically and abroad. 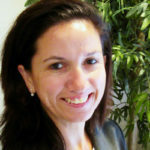 She brings more than 17 years of experience to Medifast across several industries. 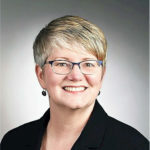 Prior to joining Medifast, Lawler served as vice president of human resources for Stanley Black & Decker. MONAT Global has named Lela Russo as vice president of marketing. Russo will create, communicate and deliver value-offerings for the company as well as be responsible for expanding global brand awareness. With more than 23 years of direct selling experience, Russo previously served as director of global product marketing at Young Living Essential Oils and as vice president of marketing at Max International. 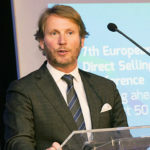 SELDIA, the European direct selling association, has announced Paul Jarvis as chairman. Originally a banker, Jarvis entered direct sales in 1995 in Russia. He later helped launch Organo Gold, and since 2016 he has led the EMEA strategy of Juice Plus+ Co. and served as its chief operating officer. Jarvis succeeds Thomas Stoffmehl, CEO of LR Health & Beauty Systems. 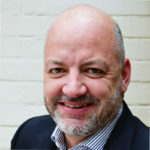 Tony Tyree has been appointed chief marketing officer at Medifast. 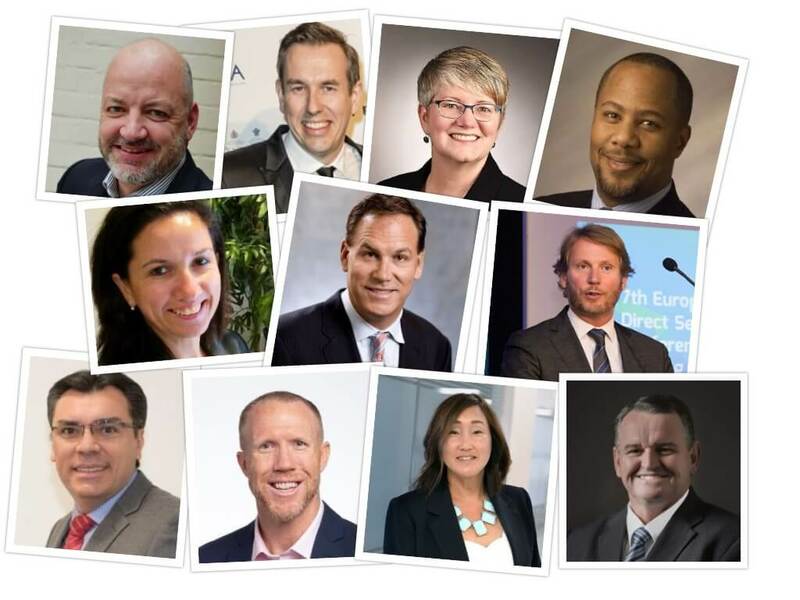 Tyree is charged with leading the company’s marketing, scientific and clinical affairs, nutrition support, product development, and strategic planning teams. 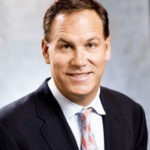 He has more than 20 years experience in consumer packaged goods, most recently serving as vice president of global snacks at The Hershey Company. Timothy Tobin has been named vice president of sales for Live Ultimate. With direct selling executive management expertise, concentrating on startups and turnarounds, he has more than 30 years of experience in all aspects. Most recently, Tobin served as chief operating officer of direct seller Faze4 H2O. Prior to that he was president of Celsana, a skincare direct selling brand. Tupperware Brands Corp. has promoted Nicholas K. Poucher, formerly senior vice president and controller, to the newly created role of senior vice president, business transformation. He will oversee operational and financial initiatives and identify new opportunities for growth across the organization. Poucher joined the company in 1990 and has served in senior roles. 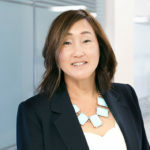 Madeline Otero has been appointed as vice president and controller of Tupperware Brands Corp. and designated as the company’s principal accounting officer. Otero has served as the company’s vice president, internal audit and enterprise risk management since November 2015 and prior to that, as its vice president and chief financial officer for its Beauticontrol business.